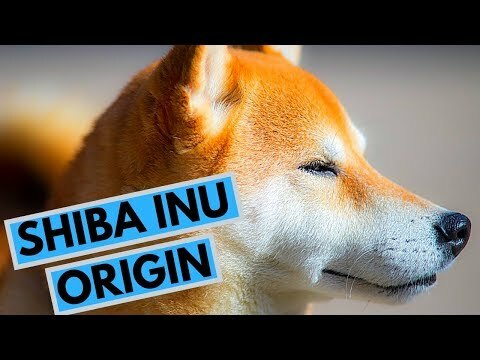 The Shiba Inu (柴犬, Japanese: [ɕiba̠ inɯ̟ᵝ]) is a Japanese breed of hunting dog. 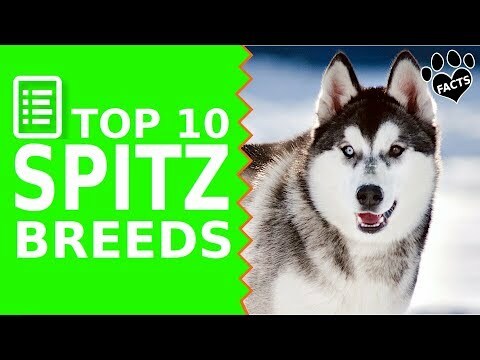 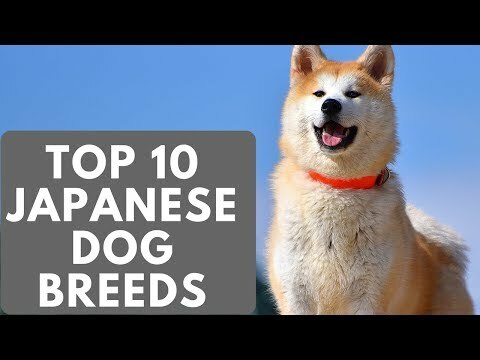 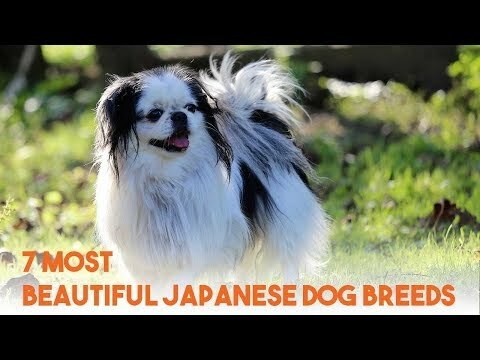 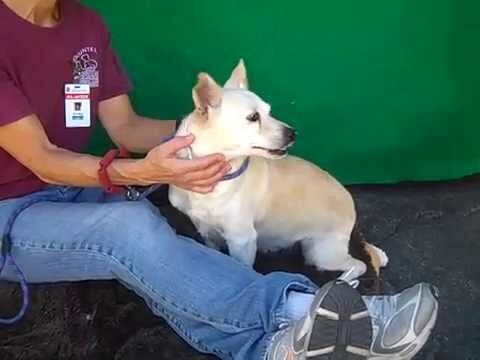 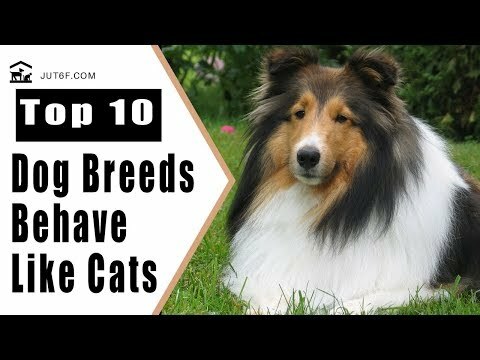 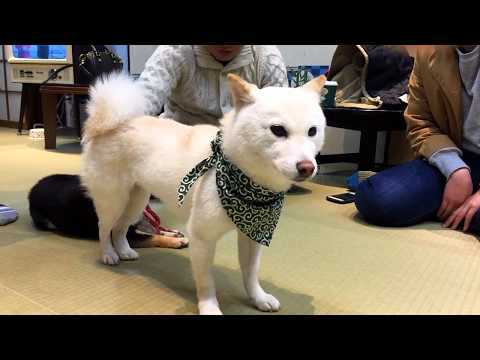 A small-to-medium breed, it is the smallest of the six original and distinct spitz breeds of dog native to Japan.A small, agile dog that copes very well with mountainous terrain, the Shiba Inu was originally bred for hunting. 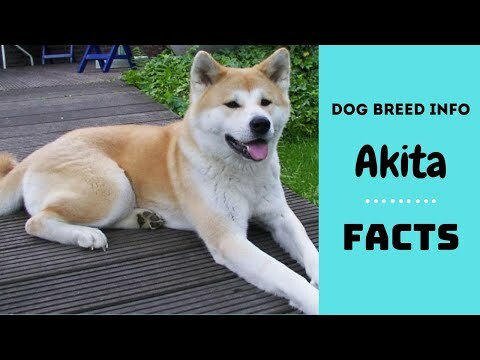 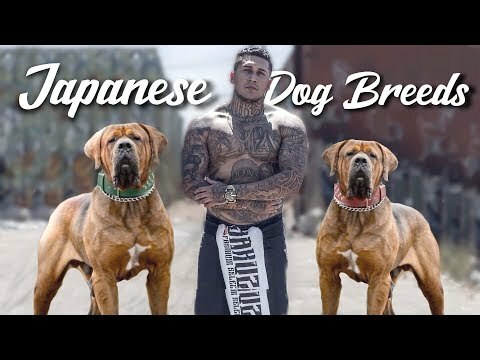 It looks similar to and is often mistaken for other Japanese dog breeds like the Akita Inu or Hokkaido, but the Shiba Inu is a different breed with a distinct blood line, temperament and smaller size than other Japanese dog breeds. 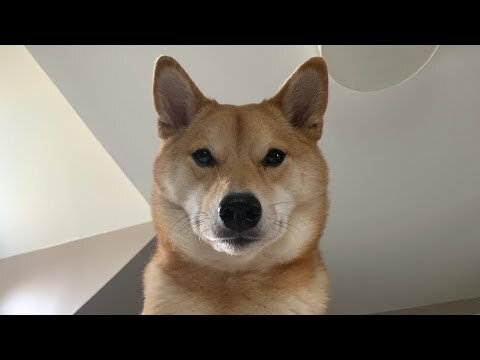 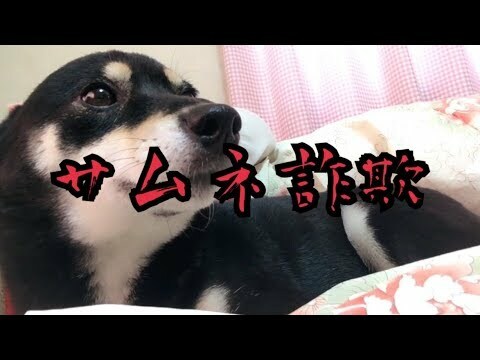 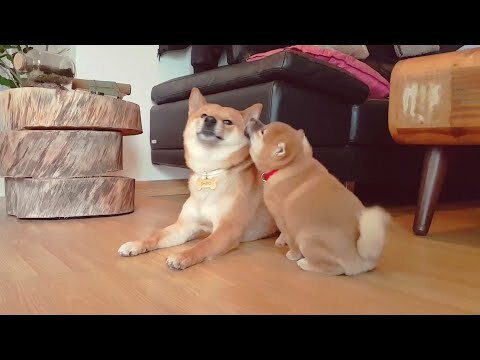 Shiba Inu Reacts to Owner Crying. 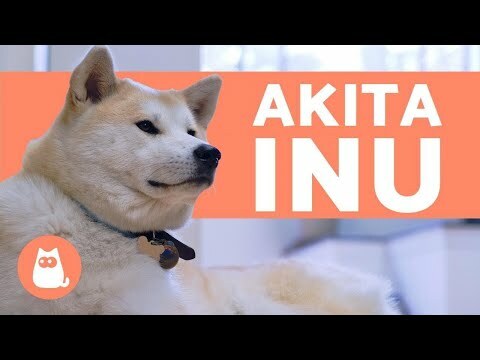 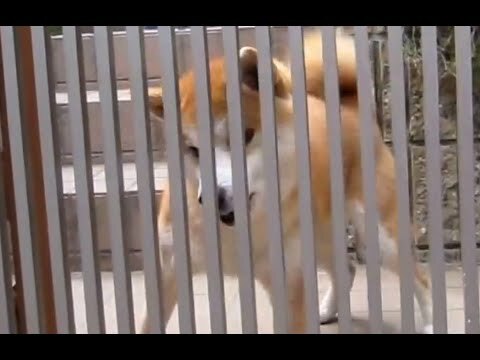 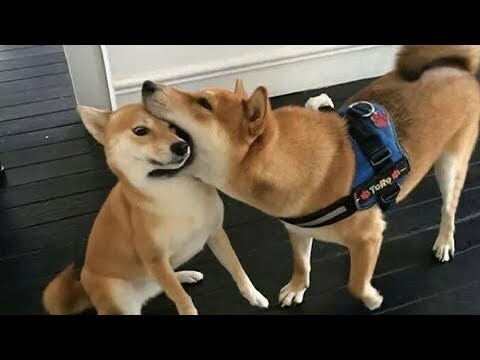 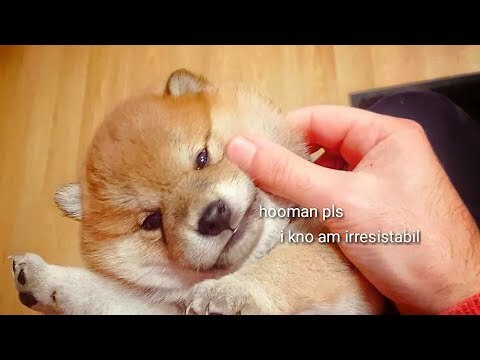 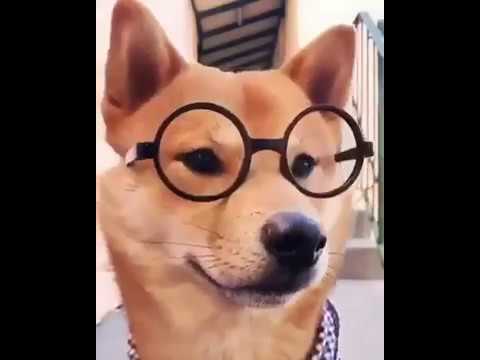 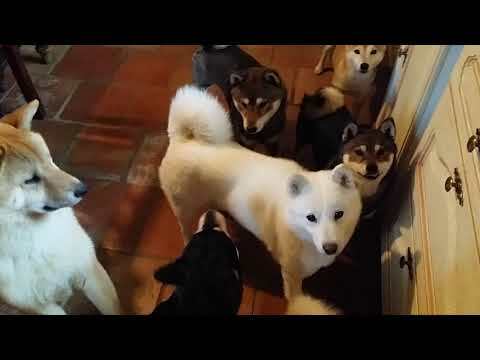 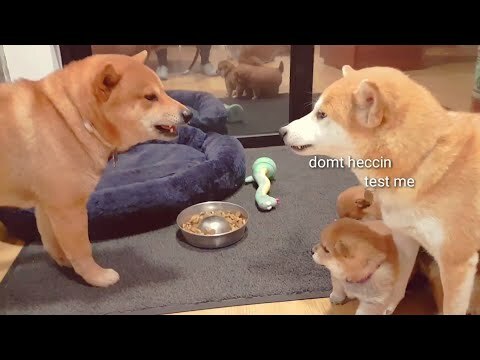 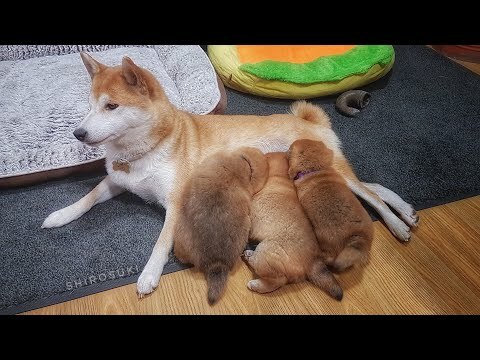 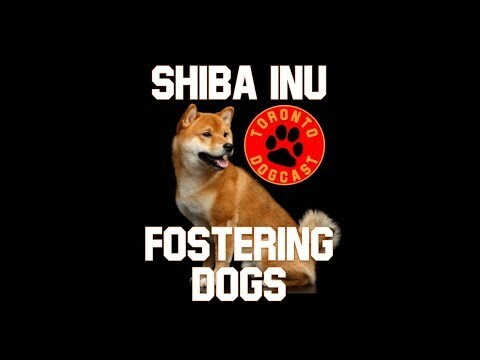 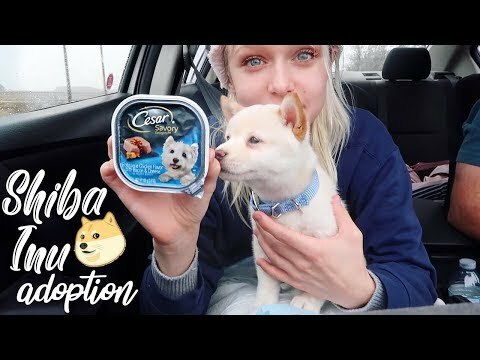 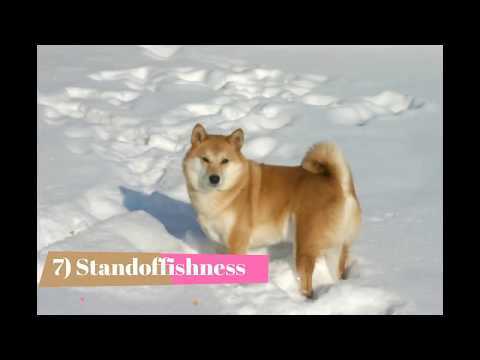 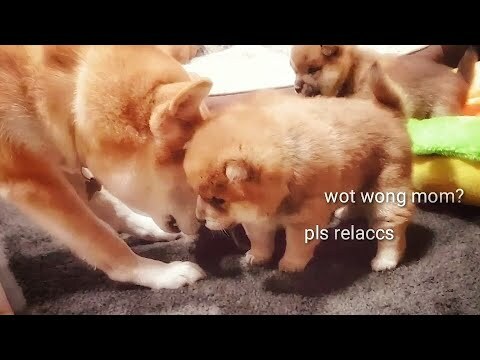 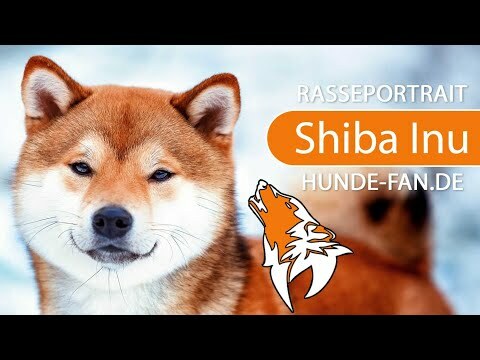 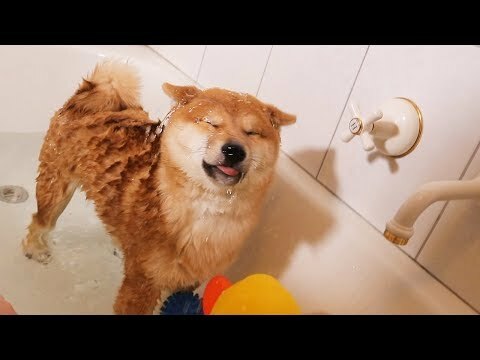 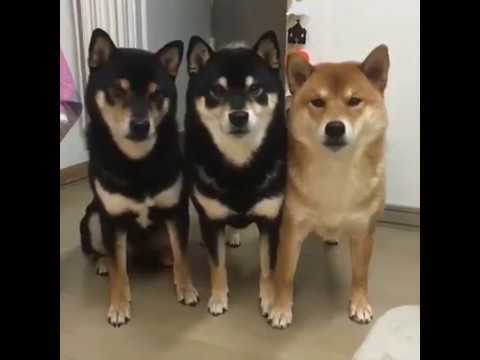 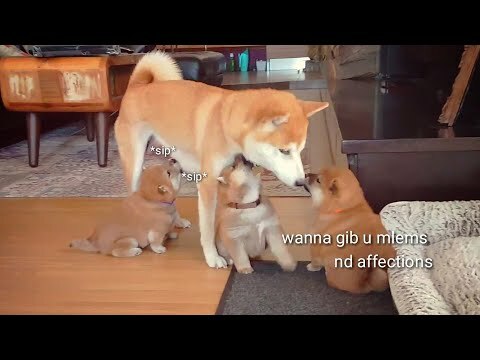 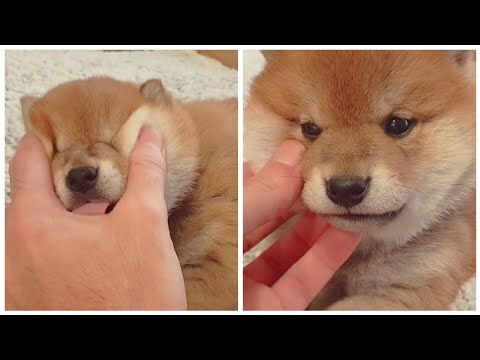 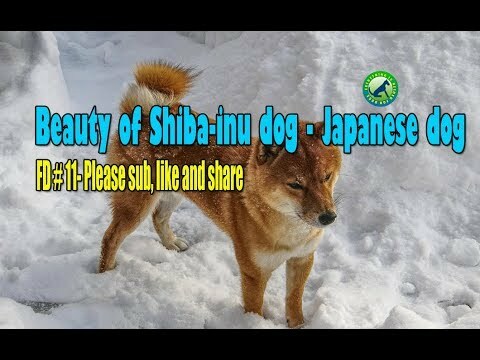 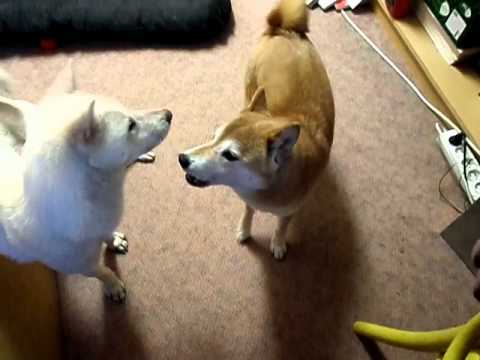 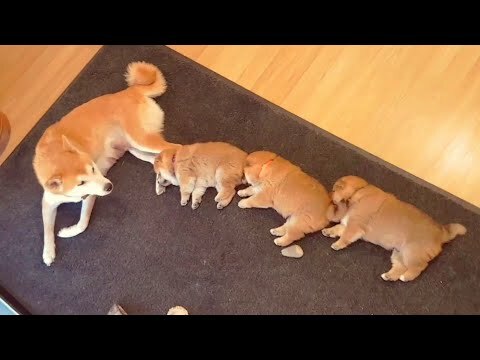 Shiba Inu Dog and Puppies compilation - Enjoy the laughter. 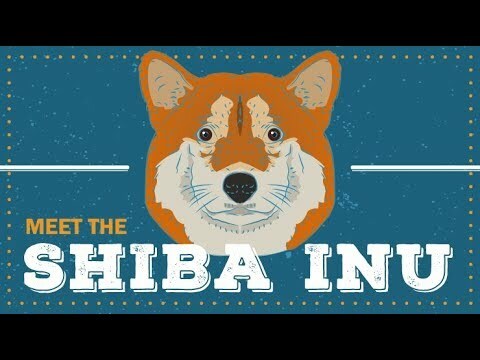 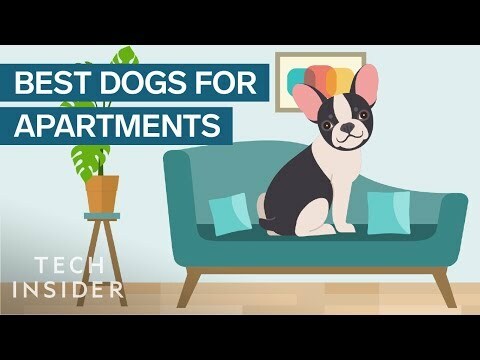 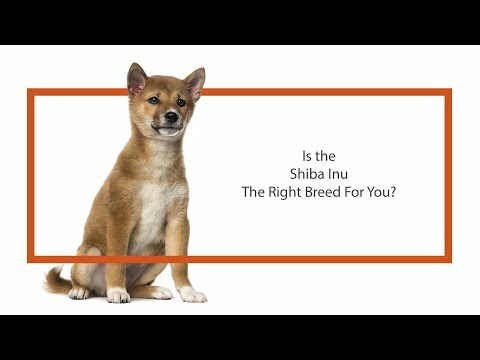 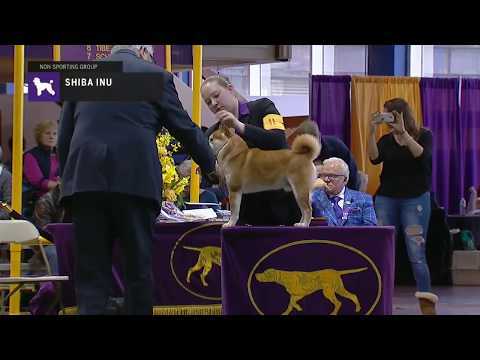 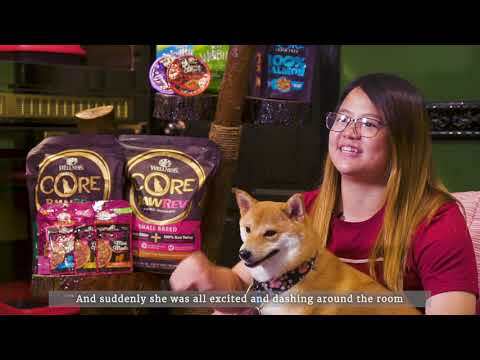 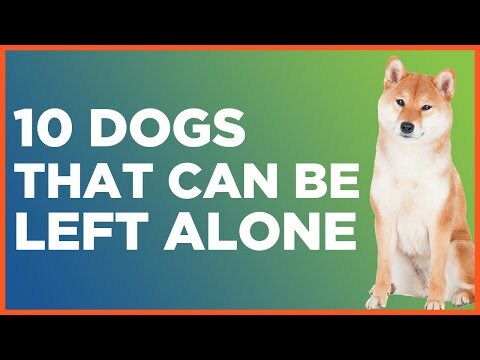 Learn all about the Shiba Inu and why they could be your perfect pet! 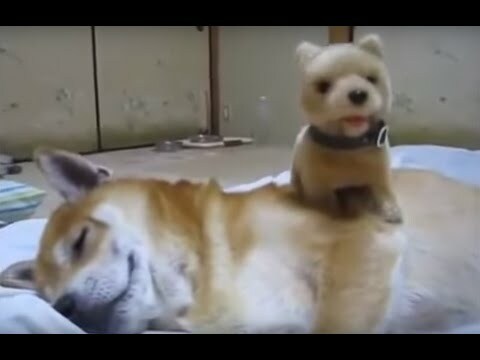 Shiba Inu Enjoying Toy Walking Puppy Massage! 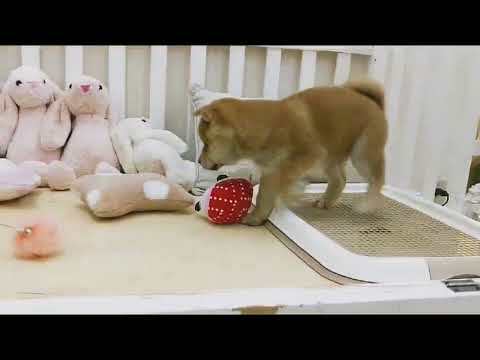 Eight Week Male Shiba Inu Puppies learning to escape! 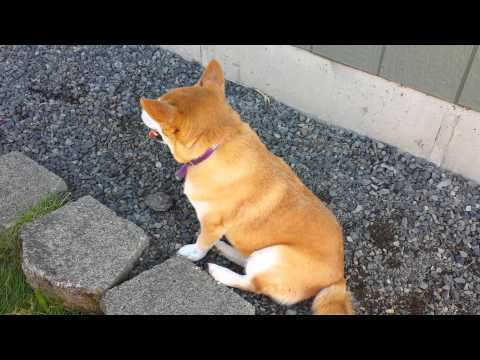 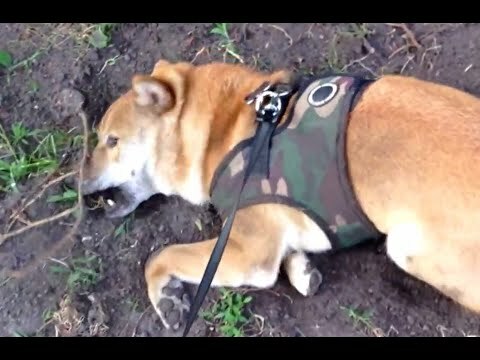 Cute Shiba Inu Love Playing Sand! 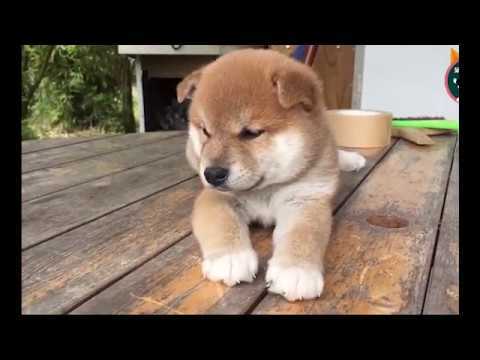 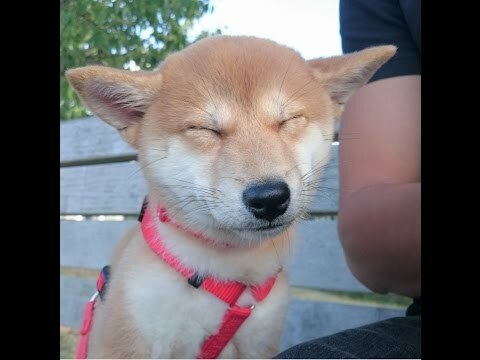 Super Cute Shiba Inu Puppy!